Basic rules of capitalization and punctuation are given below. Proper nouns (e.g. James, India, Egypt, Ganga and Everest) always begin with capital letters. A statement and an imperative sentence end with a full stop, where as an interrogative sentence ends with a question mark and an exclamatory sentence ends with an exclamation mark. 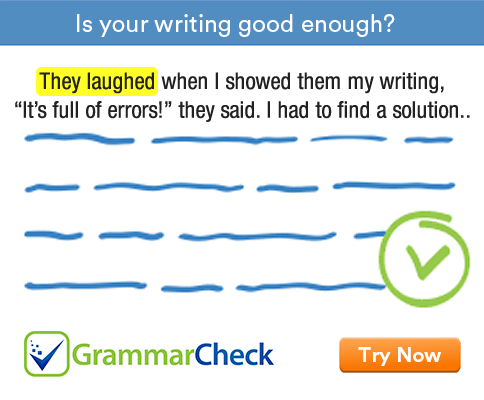 Rewrite the following sentences using appropriate punctuation marks and capital letters wherever necessary. 1. River Yamuna flows through Agra. 2. Eiffel Tower is the most famous monument in France. 3. My brother is a singer. 4. Where have you been all this while? 5. You look hot. Are you ill? 6. Come here at once. 7. Rohan is a smart boy. 8. Sania couldn’t believe her eyes when she saw the bicycle. 9. India is the seventh largest country in the world. 10. Mumbai is the capital of Maharashtra. 11. My best friend and his family are moving to Chennai. 12. You don’t look happy to see me, do you? 13. You shouldn’t have done this to John. 14. There is a large rain forest in South America.